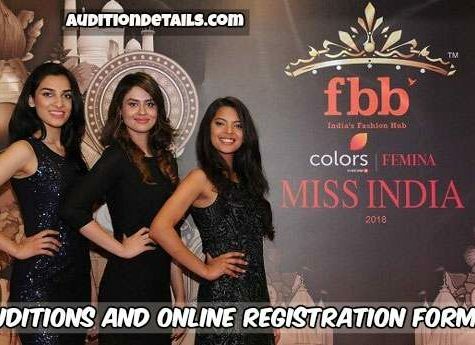 Skywalk Entertainment, one of the leading production house which is also a casting, modeling, and international event management company is going to organize the Mr. & Miss Delhi 2018. The company which is already got the award of The Best Event Organizer for Fashion Shows, Beauty Pageants, Corporate Events, Wedding Planners, College Festivals, Live Concerts, Birthday Planning & Product Launching is surely going to make this event a huge success. This event has various categories like dancing, acting, comedy, singing, and many more. The show will certainly help you to put your first step on the route of fame. 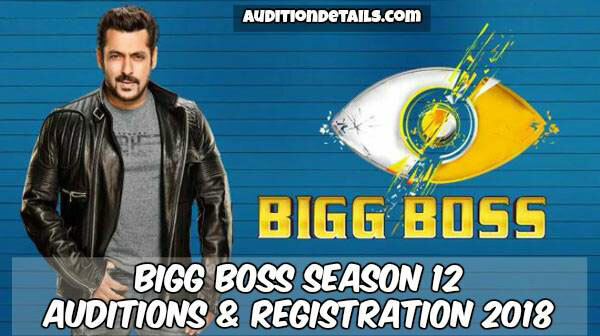 The candidates get some great opportunities of working in Bollywood movies, serials, and other fashion shows. 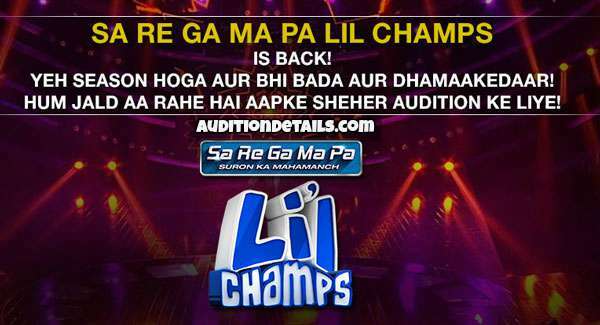 The winners will have the opportunity to represent India in an international pageant. 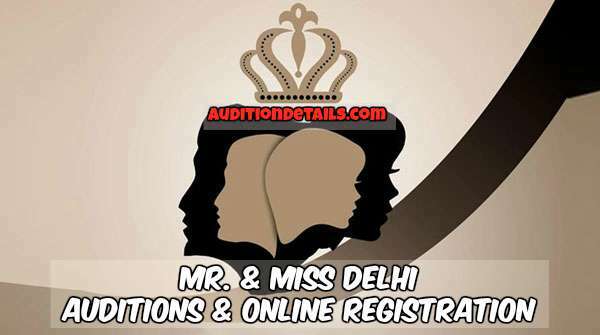 You need to visit the official website of Skywalk Entertainment for the registration or you can follow the link https://www.skywalkentertainment.com/mrmissdelhiindia to get registered. Then you will get the option of uploading your image. You will get two options one for uploading half length photo and one for uploading full length photo. Now you are all done. Just hit the submit button to get registered for the audition. 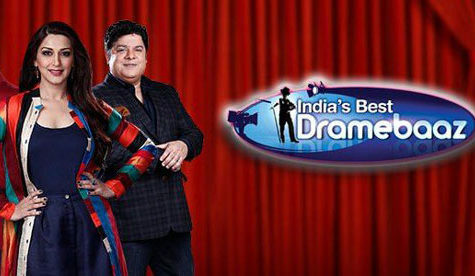 The show always has some highly reputed persons from the entertainment industry as the judges. This year the judges of Mr. & Miss Delhi are Manish Sachdev (Managing Director, Skywalk Entertainment), Ankita Aggarwal (Executive director, Skywalk Entertainment), Arbaaz Khan (Actor, Film Director), Tusshar Kapoor (Actor), Mahek Chahal (Actress), Aditi Govitrikar (Model & Actress), Aman Yatan Verma (Actor), Arya Babbar (Actor & Producer), Sukriti Kandpal (Actress), and Shehnaaz Hussain (Beauty Expert). With new excitement and talent, the show is going to start soon. 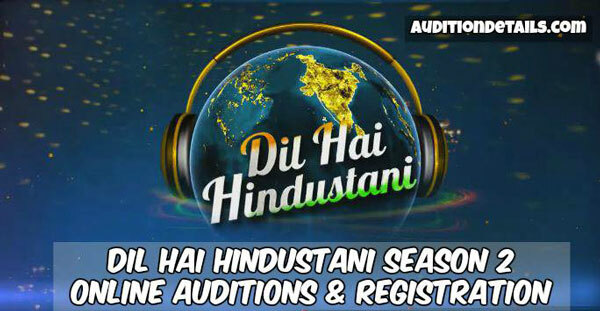 The details of registration for audition have yet not been announced on the official website but we will update the details as soon as it gets announced. So, stay tuned with us to know more about the show Mr. & Miss Delhi 2018.